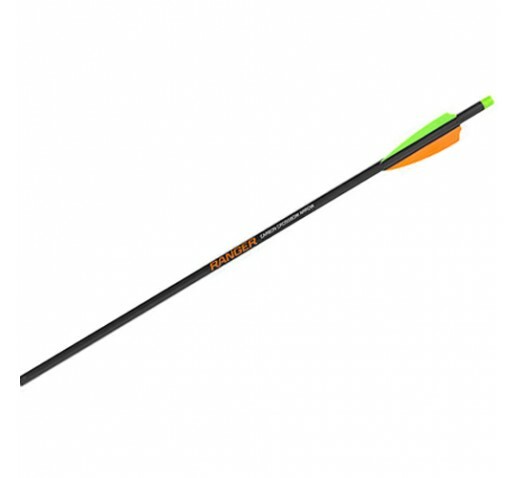 Designed specifically for Wicked Ridge Crossbows, this carbon arrows are fletched slightly offset with 3" vanes fitted with an aluminum insert and Superbrite Omni-Nock. This Ranger arrow weighs 350-grains with a 100-grain field point. Note: This arrow is for use with Ranger models only.